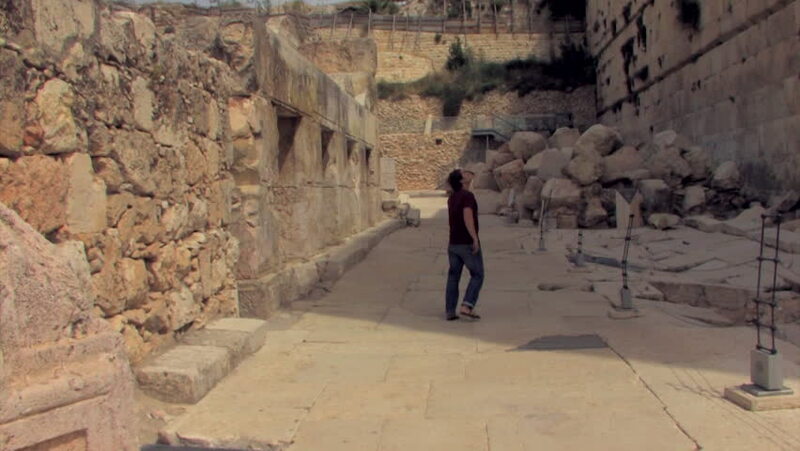 Young man walking through Robinson's Archeological park in Jerusalem, Israel. 4k00:26MESA VERDE, COLORADO - MAY 2014: Mesa Verde Spruce Tree Indian Cliff Dwelling tourists. Mesa Verde National Park U.S. National Park and UNESCO World Heritage Site in Colorado. Ancient Pueblo Anasazi. hd00:15LITTLE PETRA,JORDAN-CIRCA APRIL 2017- people walking in Petra.